A North End high school football team is hoping to make history Thursday night by ending a championship drought that’s lasted nearly four decades and tackling negative stereotypes about their school. A North End high school football team is hoping to make history Thursday night by ending a championship drought that's lasted nearly four decades and tackling negative stereotypes about their school. "Thirty-eight years without a football championship is a long time," said St. John's High School football coach Grant McMillan. "This could be a very historic moment on Thursday if we're able to be successful." 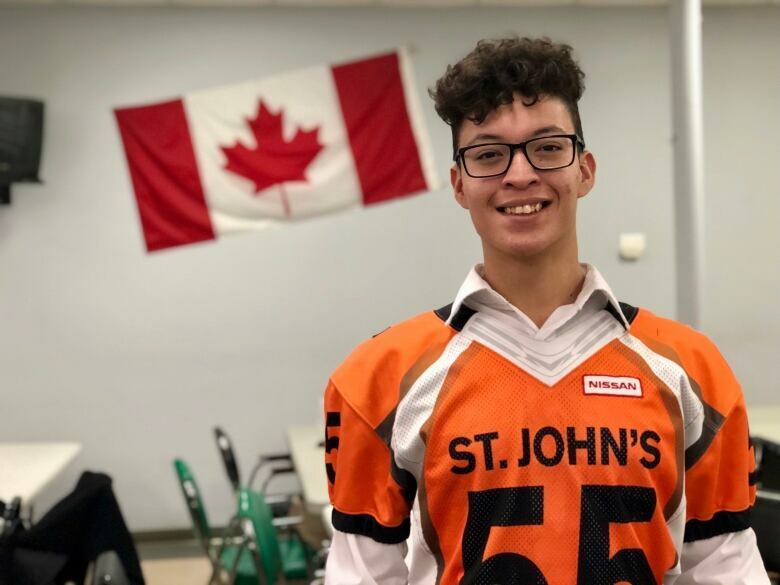 The St. John's Tigers will take on the Elmwood Giants in the Winnipeg High School Football League (WHSFL) Division 3 finals at Investors Group Field on Thursday night. The Tigers are one of the original teams with the WHSFL, participating in the inaugural season in 1933, but have just 10 championships under their belt. The Giants are the only team the Tigers have lost to in the regular season. "We know we can play with them. We know it's not going to be easy," said McMillan. Despite the team's successful 6-1 season, the road to finals hasn't been easy. Many students faced challenges making it to the field in the first place. 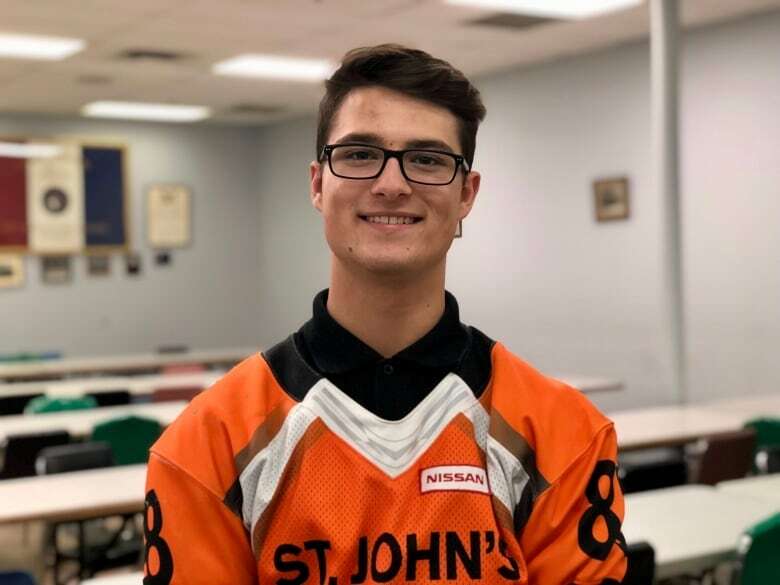 "Lots of adversity, because in our neighbourhood there's a lot of gang violence, there's a lot of drug abuse, there's a lot of horrible things that happen," said Nick Wakos, one of the team's captains. "There was a student at the school [last summer] who was robbed at gunpoint during one of our practices. It really impacted a lot of the younger students," he said. Wakos said some of the violence in the area has kept kids from taking part in activities after school. "It's definitely a physical presence in our life — going to school, leaving school," he said. The players said fighting some of the stereotypes they encounter, both on and off the field, has been a challenge for the team of 28 players, both male and female. "It really isn't as bad as everybody makes it seem, but it's definitely hard with the rep of 'It's in the ghetto in the North End,'" said Chase Kaminski, 16, who grew up in the neighbourhood. Getting to the final game is a huge accomplishment for the players, and they hope the focus will be on letting them shine. "It's a really big deal for our team and everyone that is in our school. It's really exciting," said receiver Jaron Yakimishyn, 15. 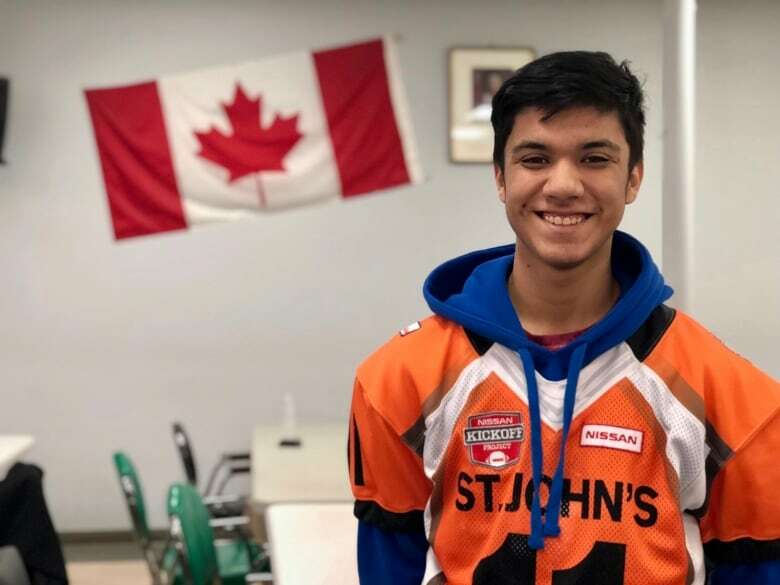 "I feel like a little bit of credit does get taken away just because of the area that the school is in, but I feel like it's a great school," said Yakimishyn. McMillan said the school's reputation for being rough around the edges doesn't paint the full picture. "The perception of St. John's, because it's in the North End, is the violence — the crime. That's what people relate to our school," he said. "Does that take place? Yes it does, but within the building the positivity, the energy, the amazing group of students that we have, it's inspiring to work with," said McMillan. The coach said opportunities for students at the school are often limited. Many of their families don't have the financial resources to enrol their kids in sport or even access to vehicles to get them to games. McMillan said the team has struggled with finding enough players in the past, and even when they do, most have no knowledge of the game, let alone experience. "Coaching at St. John's is always a challenge and a struggle. We don't have a huge football culture," he said. This season only a handful of senior players returned. With over half the team being rookies, older players knew they had to pull the team together. "This being my first year as the quarterback makes me feel pretty good knowing that I took my team to the championship game," said Myles Kakewash, 17. Kakewash said playing the sport has changed the course he and other players were on before finding the team. "Many people on the team before have been, not in gangs, but bad kids," said Kakewash, who described his teammates as family. "It taught me teamwork and discipline," he said. McMillan said the violence in the area often overshadows the school's accomplishments and gives the school a bad reputation. "Is there challenges in that area, absolutely, but the tremendous character that is instilled in our students, and in the community in general, is very uplifting." He said being on a team has helped give many kids a sense of belonging, recounting a story of one young player who recently made the team. 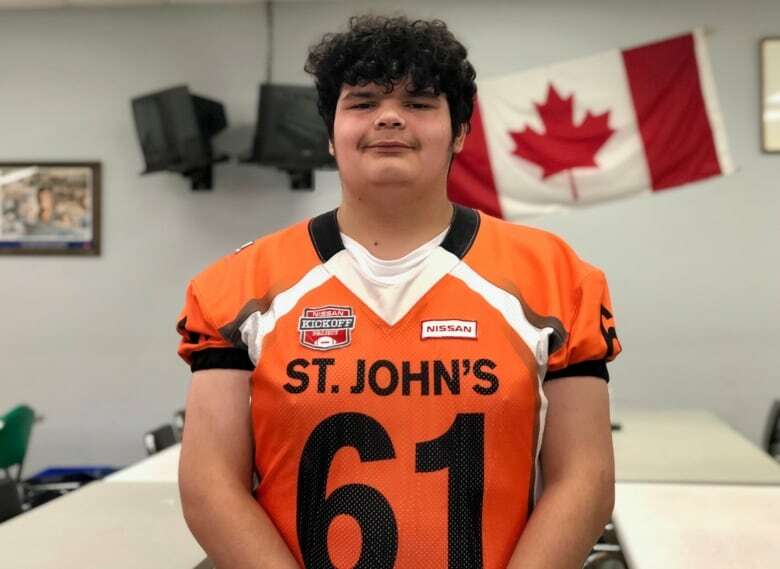 "When I gave him his St. John's Tigers football T-shirt he was just glowing [and said] 'I've never been a part of anything before,'" said McMillan. "This T-shirt just signified to him this sense of belonging that he's never had." The game kicks off at 7:30 p.m. CT on Thursday and will be live streamed on LRSD TV.